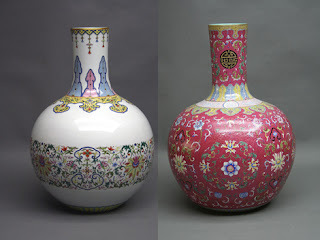 Chinese people have produced porcelain for a very long time. To some extent, the world became acquainted with China through its chinaware and porcelain, which was often used as a yardstick in evaluating Chinese civilization. 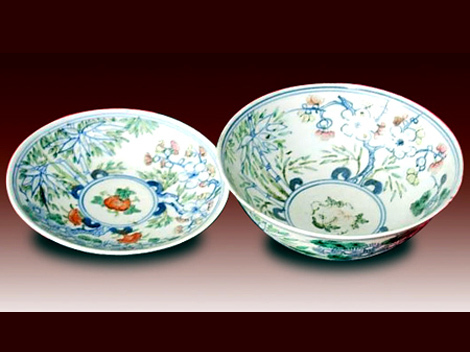 For over 2,000 years, Jingdezhen was known as "the porcelain capital" of the world. The City of Jingdezhen in East China's Jiangxi Province, which was called Xinping in ancient times, began to make porcelain as early as 200BC in the Han Dynasty (206BC-AD220). 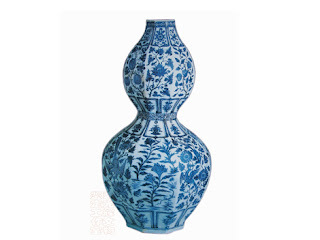 During the reign of Emperor Jingde (1004-1007) of the Song Dynasty (960-1279), all of the products made here bore the royal Jingde mark, and the name of the city was therefore changed to Jingdezhen (Jingde Town). For centuries, the city was considered as China's most important center for porcelain production. 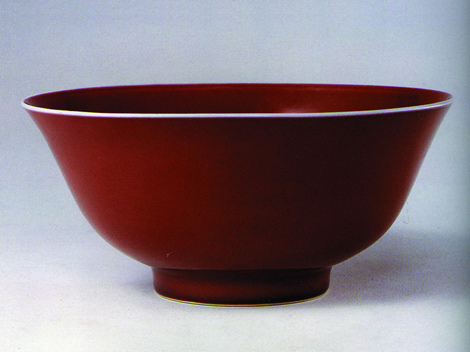 Here, ceramics were produced as far back as the Han Dynasty (206-220BC). The imperial porcelain was so exquisite that it was described as being "as white as jade, as bright as a mirror, as thin as paper , with a sound as clear as a bell". 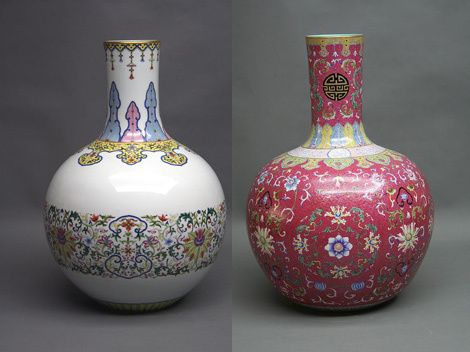 Today, Jingdezhen remains a national center for porcelain production. The most famous types of porcelain from Jingdezhen are famille -rose porcelain, linglong porcelain, blue-white porcelain and color-glazed porcelain.